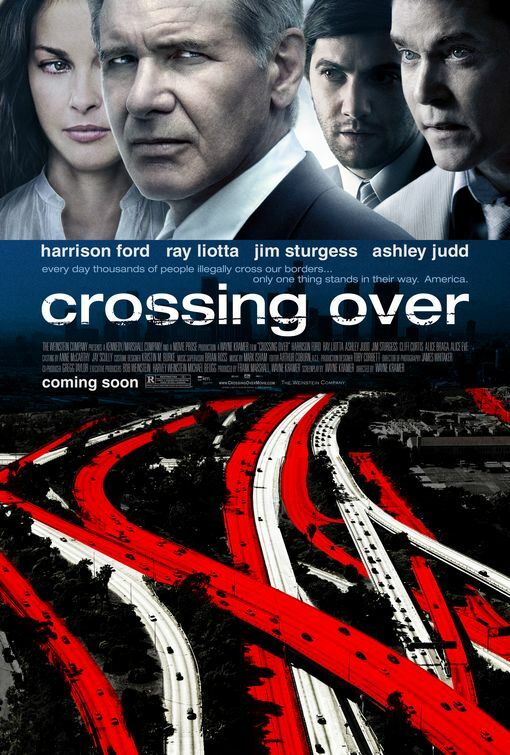 A young man (Liam Hemsworth) gets caught up spying on one major corporation for another major corporation. Eventually the young man gets in way over his head in the midst of the war between the men in charge of each company (Gary Oldman and Harrison Ford). The rest of the notable cast includes Richard Dreyfuss, Amber Heard, Josh Holloway, Lucas Till, Julian McMahon, Angela Sarafyan, and Kevin Kilner. From the director of 21 (2008), Robert Luketic. 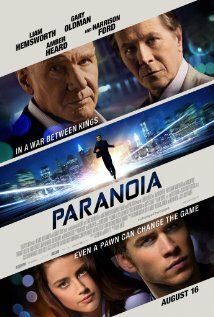 A corporate espionage thriller with Gary Oldman, Harrison Ford, and Richard Dreyfuss, enough said. The movie is set to release on 8/16/13.